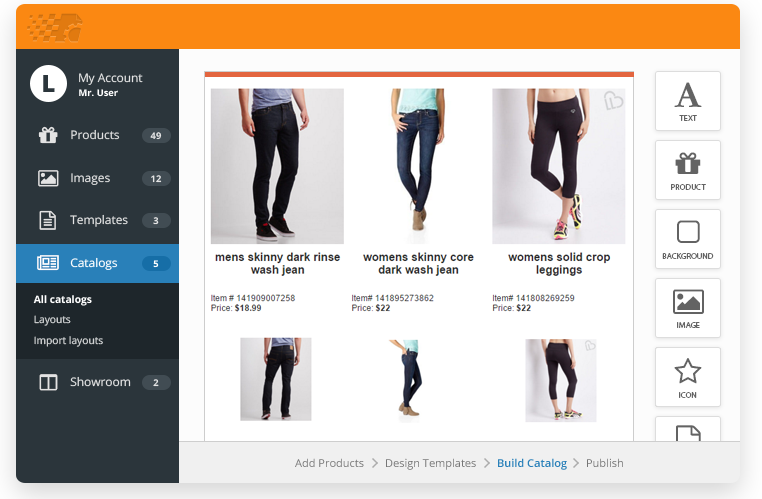 Catalog Machine is a simple solution for creating and sharing Online & PDF Product Catalogs. No design expertise required. 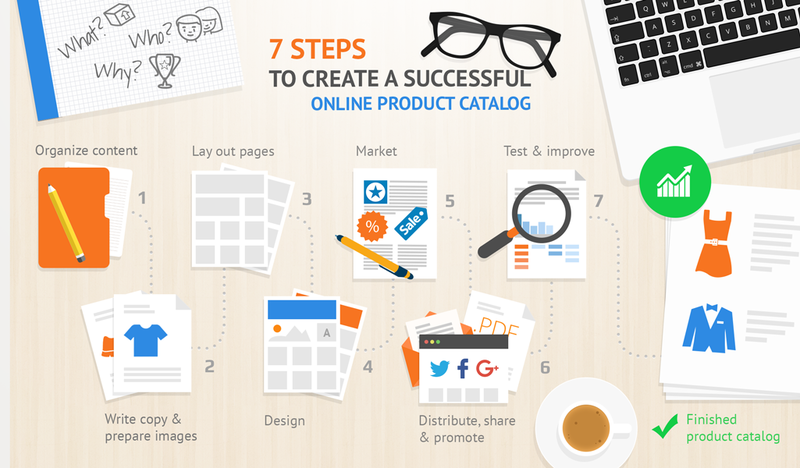 Why create a product catalog? As a manufacturer, wholesaler or retailer your customers may expect a product catalog in a variety of formats; online, as a PDF, and in print, in addition to your website and online or physical store. If you need to sell your portfolio of products or services through multiple outlets a product catalog with an easy to use professional product catalog templates could be vital to your business. 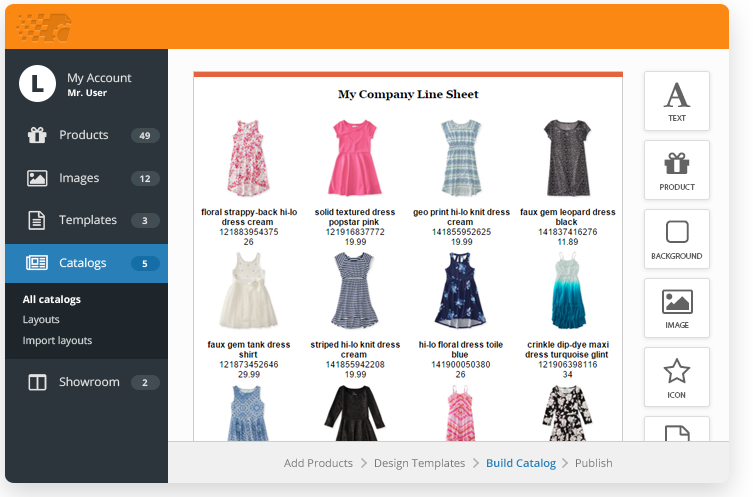 If you are not a graphic or brochure designer and the thought of investing hundreds to engage one is not for you then its well worth considering an online catalog creation app like Catalog Machine. 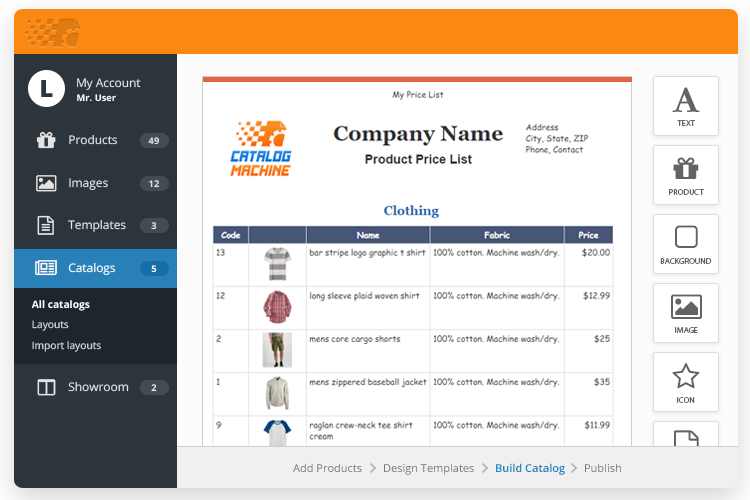 Catalog Machine allows you to work online to quickly and easily to create or use existing product catalog templates to compliment and improve existing marketing collateral. 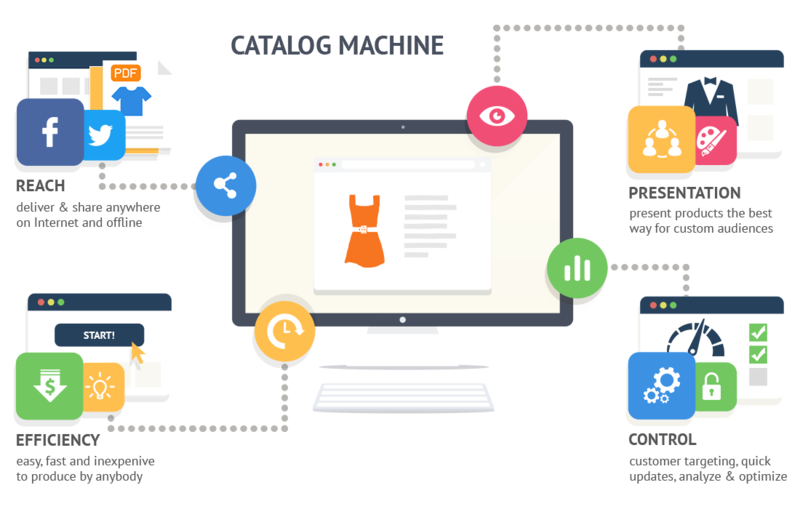 With Catalog Machine you can add or import products and create your entire product database online, making it easy to drop in your products and their specifications and produce a final, highly effective, product catalog. The software enables the creation of multiple, alternative product catalog templates which you can combine into your final product brochure or catalog. PDF and HTML creation is fully supported and there are options for targeted mini catalogs for specific customer groups, events or markets. Create professional catalogs, wholesale line sheets, spec sheets for your products in PDF & mobile-friendly HTML. 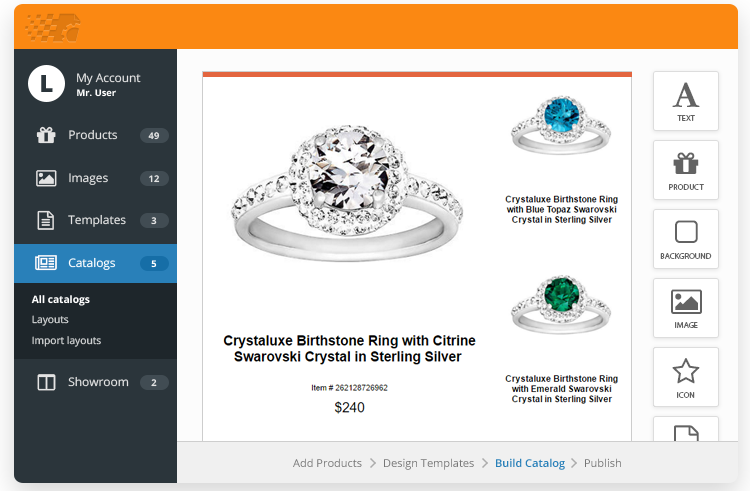 Build customized catalogs with advanced templates for individual markets, customers and events. Share your product catalogs online, social media, send in email or download. Optimized for Google and Facebook. Embed your product Online or PDF catalog into your website pages customizing visual options. Include pre-built Product Order Form or receive customer order requests directly from a catalog.